to cheer them up, to spread joy and to ease their pain if only momentarily. The winner of four tickets to Land of Illusion is Bob Puckett! Congratulations Bob! 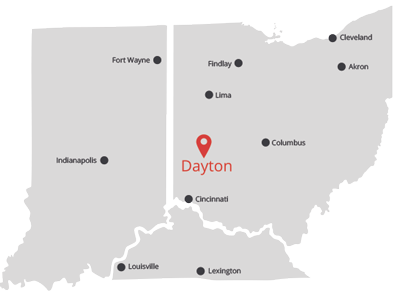 We can serve you in Ohio, Indiana and Kentucky. © 2014 A1 Sprinkler & Systems Integration. All rights reserved.